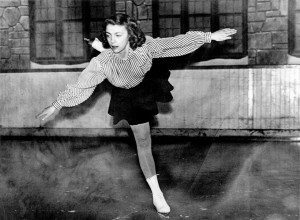 General ‘cultural’ education through friendship with Frank O’Hara: the Stravinsky-Balanchine Agon (and Edwin Denby’s essay on it), Satie (we created four-hand ‘annoyances’ at various apartments, once played for Henze in Rome), Feldman, Turandot, a certain Prokofiev toccato, Virgil Thomson (I had heard a recording of Four Saints at Harry Smith’s, Providence, 1957), movies … we read Wyatt together, recited Racine, skipped through galleries, collaborated on The Hymns of St. Bridget 1961-64, a note on Reverdy for Mercure de France 1961. 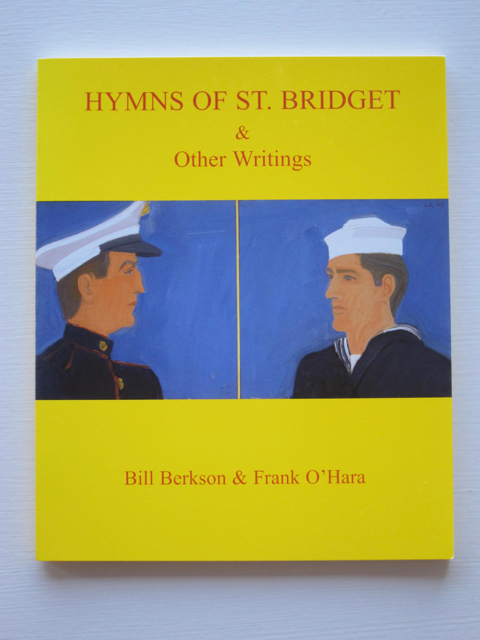 Read For the Chinese New Year & for Bill Berkson by Frank O’Hara here. 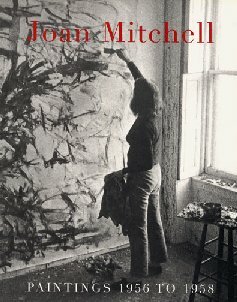 Joan Mitchel was a junior champion. 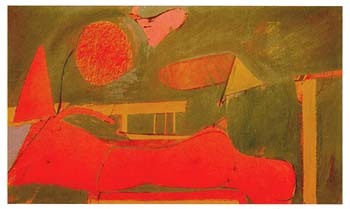 Trained as a pianist, he called writing “playing the typewriter. Reading Frank O’Hara on the Brighton Beach Express by John McCullough. Frank O’Hara veteran story here. 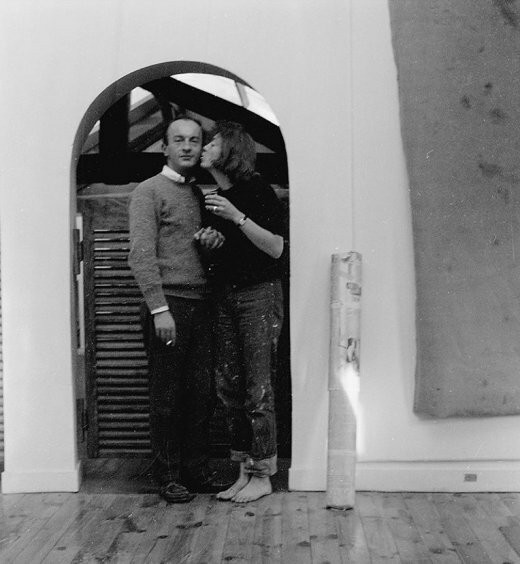 Frank O’Hara as New York Poet, Museum Modern Art Curator, Art News critic, occupied a central stage in the 50’s to 60’s art world. 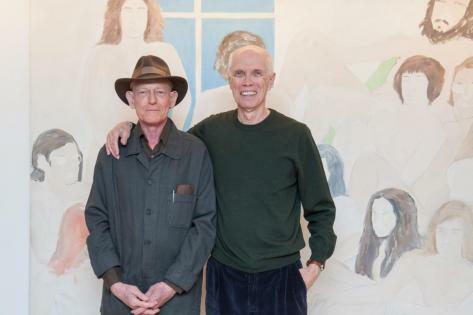 Larry Rivers described him as a professional hand holder and his fee was love. 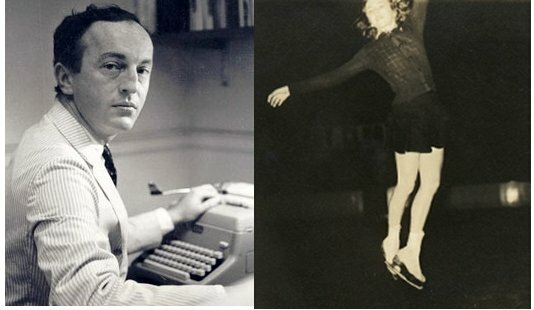 Both NYTimes and wikipedia records June 27 as Frank O’Hara’s birthday. His actual birthday was March 27. He was an Aries and not a Cancer. 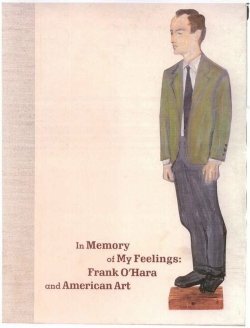 (via “The Life and Times of Frank O’Hara by Brad Gooch). 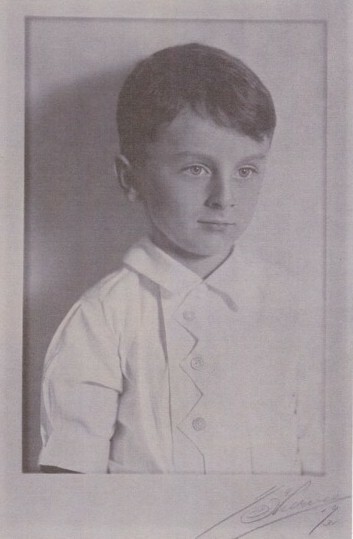 Poems he wrote about his birthday only reinforced the misinformation created by his parents to cover up the fact he was conceived before their marriage. And now it is the serpent’s turn. I am not quite you, but almost the opposite of visionary. a great Courbet, if it wishes. To bend the ear of the outer world. When O’Hara wrote this poem he never worried about democracy in America, but words like ” the bush full of white flags fleeing a hunter, which is our demorcracy ….” pop out with strange effect for today’s readers. 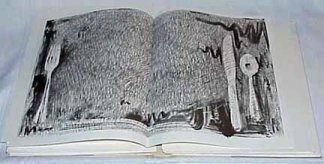 “He was our Apollinaire.” Philip Guston said at Frank’s funeral. Edward Gorey who was his roommate at Harvard said that he was living on the edge. Like Pasolini they both received injuries on the beach, though O’Hara’s was a freak accident and not murder. 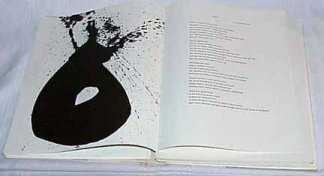 Autobiographia Literaria and many more famous poems, in here, for funny read Lines for the Fortune Cookies. 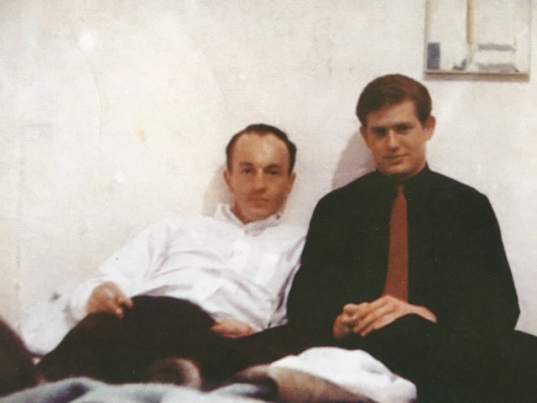 “The Last Clean Shirt” – a film by Frank O’Hara and Alfred Leslie. Morning a blog entry of Frank’s poem last year.